Google Drive and Dropbox might be competitors, but that doesn’t mean the two companies can’t get along. 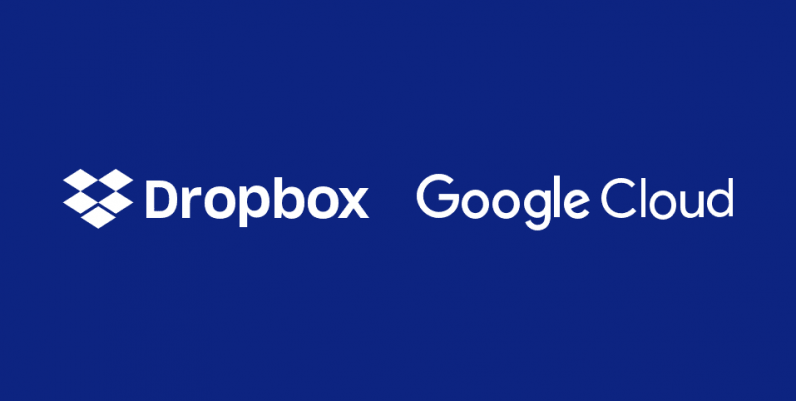 Case in point: they are announcing tighter integration between their respective services, allowing to Dropbox Business users to create Google Docs, Sheets, Slides documents right within Dropbox. It’s a blessing for teams that rely on both Dropbox and Google Docs to get their work done. You can search for Google Docs within Dropbox – including content within those documents. If you open up one of those docs, you’ll be taken to a Google editor that lives right within Dropbox. You also have all the expected collaborative features. You can share files and work on them together, or make comments and edits. Sharing is managed directly from Dropbox, so you don’t have to worry about needed to provide permissions in two different locations. The news isn’t entirely a surprise; that came last year when the companies first announced the integration. If you want to give it a go, the feature is launching in beta form for Dropbox Business teams today. Just head on over to Dropbox‘s signup page to give it a shot.